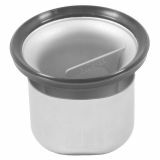 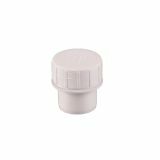 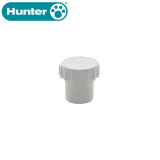 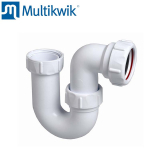 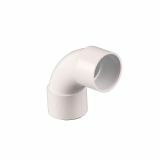 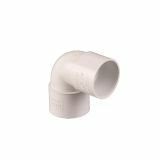 Drainage Superstore stocks a comprehensive selection of plumbing supplies for use with domestic, commercial and industrial drainage systems in the UK. 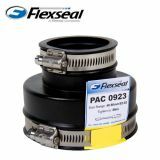 Regardless of your needs, you’ll find the supplies and equipment you’re looking for here on this page. 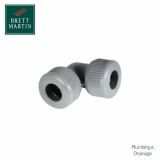 We stock the highest-quality drainage parts and equipment from brands that you know and trust. 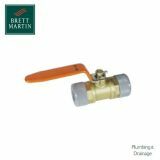 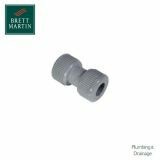 We’ve grouped our drainage supplies into handy categories to ensure you can find everything you’re looking for but if you need any assistance finding the right plumbing equipment, please don’t hesitate to get in touch with our team of experts. 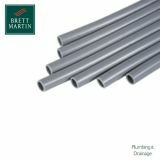 Stainless steel pipes from Drainage Superstore are at competitive prices and available in sizes from 40mm – 250mm. 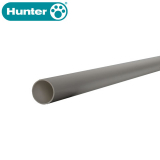 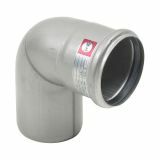 Stainless steel pipes in 304 and stainless steel pipes in 316 are push-fit to allow for easy, hassle-free installation. 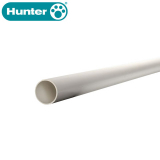 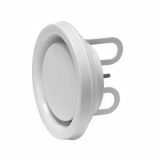 Suitable for installation in building projects, on board ships and in vacuum conditions, they’re durable, lightweight and extremely high quality. 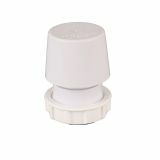  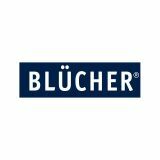 From respected brands such as BLÜCHER and ACO, shower and wet room channels are available from Drainage Superstore to suit all domestic and industrial projects. 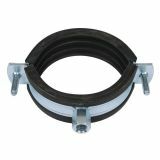 When building a channel drainage system, you can depend on the quality of manufacture and ease of installation for peace of mind. 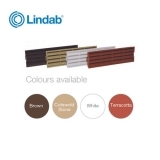 Available in a range of sizes with many different patterns to keep with the aesthetic of the room, shower and wet room channels can be chosen specifically for your floor type with the help of our expert drainage team. 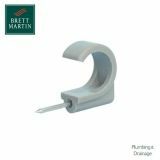 Pipes often become damaged or corroded over time so having an effective repair system is paramount to the maintenance of your drainage systems. 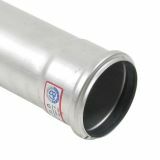 Pipe repair kits from Drainage Superstore include repairs for every type of pipe in sizes up to 150mm diameters. 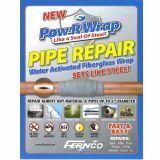 Suitable for application onto wet, dry, clean, dirty or even pipes under water, pipe repair has never been easier. 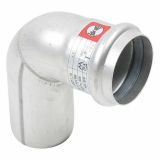 Stainless steel and aluminium shower gullies are available at fantastic prices from Drainage Superstore. 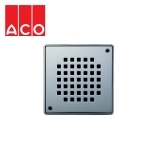 From brands such as ACO and Caroflow you can be sure that our high quality products will match with your drainage system. 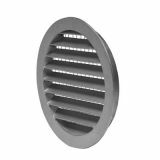 Perfect for industrial and domestic purposes our aluminium shower gullies are available in 3 different finishings whilst our stainless steel gullies feature a range of patterns and tile flooring adaptations for your choice. 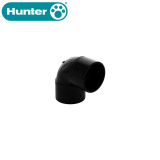 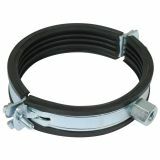 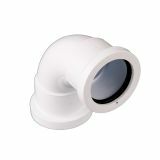 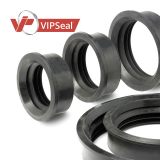 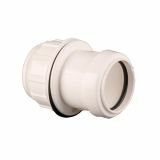 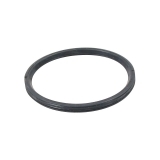 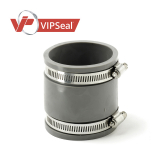 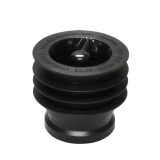 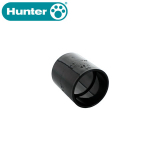 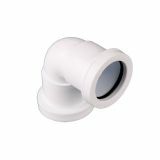 Manufactured from extremely durable EDPM rubber our range of plumbing drainage couplings guarantee a reliable, watertight seal to connect pipes. 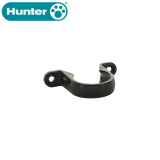 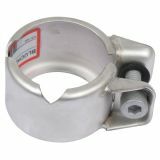 End clamps are produced with Grade 304 steel but also can be requested to Grade 316 when you contact our drainage team. 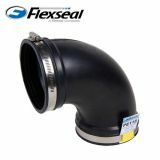 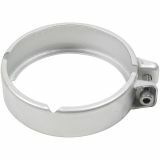 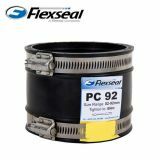 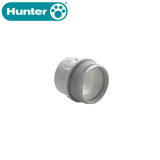 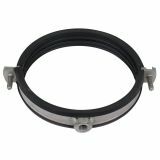 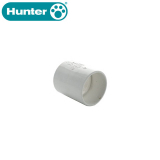 Our affordable range from Flexseal includes straight couplings, elbow coupling, tee couplings, and adaptor couplings so you can find the right fit. 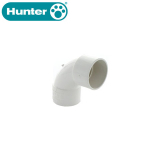 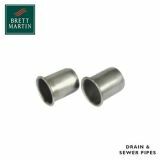 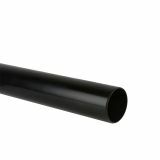 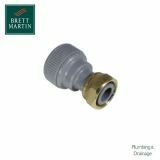 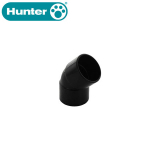 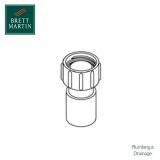 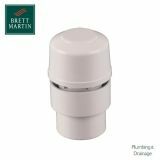 Plastic waste pipes from Drainage Superstore are from leading manufacturer Brett Martin so quality and effectiveness is guaranteed. 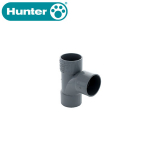 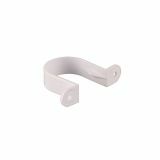 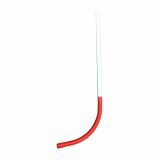 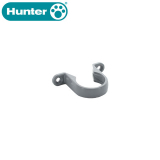 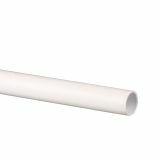 You’re able to choose from push-fit pipes and solvent weld pipes alongside the full range of accessories you’ll need to fit them effectively, including clips in different sizes and colours. 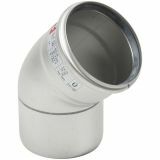 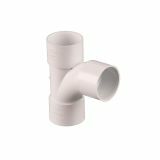 Also available from Drainage Superstore is the innovative universal Overflow System and all the fittings, as well as compression waste systems in 32 and 40mm.